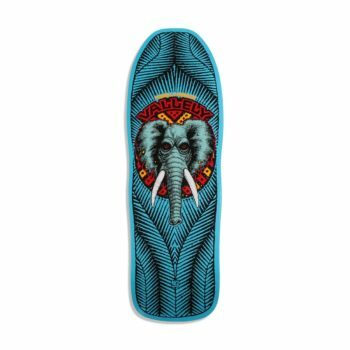 Rich in skateboarding heritage, Powell Peralta launched in 1978, headed by George Powell and professional skateboarder Stacy Peralta. 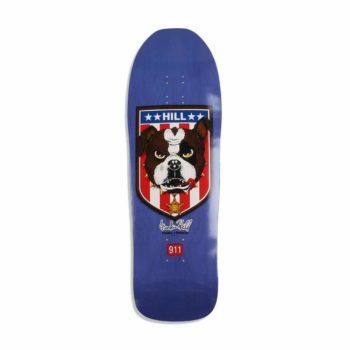 With Powell’s engineering background and Peralta’s experience and a 70’s pro, together they created what would become one of the most well-known skateboard brands of the era. Often credited with creating one of the most progressive, creative and most well-known skateboard teams ever, the Bones Brigade. 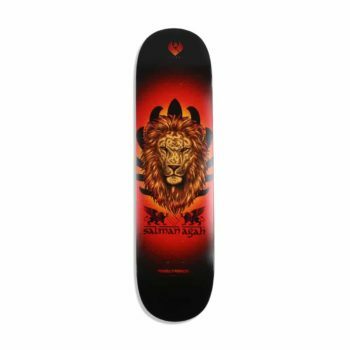 Featuring some of the godfathers of vert and street skating including pros such as Tony Hawk, Rodney Mullen, Steve Caballero, Ray Barbee, Lance Mountain, Tommy Guerrero and Mike McGill, Powell Peralta and the Bones Brigade defined and era. 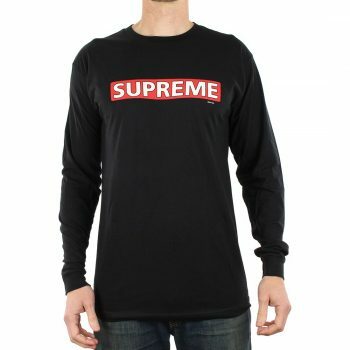 The company also created some of the most well-known and iconic skate films of the 70’s and 80’s, such as The Bones Brigade Video Show, Future Primitive, Ban This and the seminal Searching For Animal Chin. 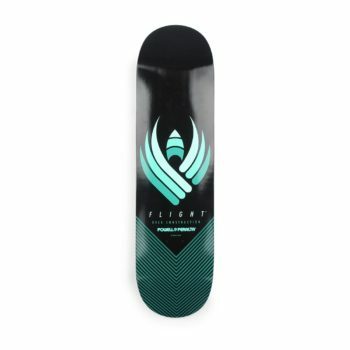 Today the company is still pushing the boundaries with new and innovative products like their longer lasting almost indestructible “flight” deck. 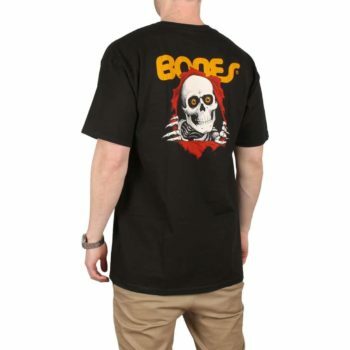 The Powell Peralta Ripper is a short sleeved tee, featuring a Powell Peralta 'Ripper' graphic on the upper left chest and a larger print on the back. Made from 100% soft pre-shrunk cotton. Model is 6" and of medium build. 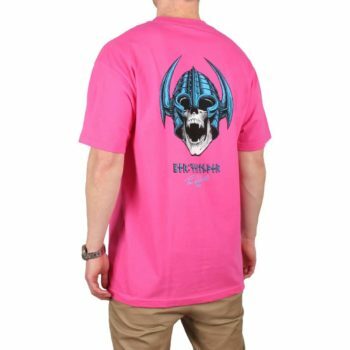 The Powell Peralta Welinder Nordic Skull t-shirt is a short sleeved tee, featuring a Powell Peralta 'Nordic Skull' graphic on the upper left chest and larger on the back. 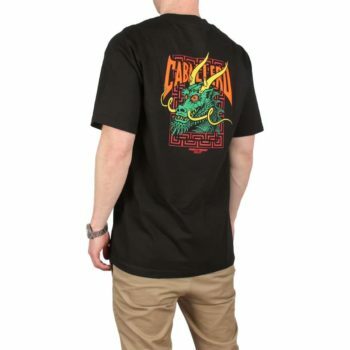 The Powell Peralta Caballero Street Dragon t-shirt is a short sleeved tee, featuring a Powell Peralta 'Caballero Street Dragon' graphic on the upper left chest and larger on the back. Made from100% soft pre-shrunk cotton. 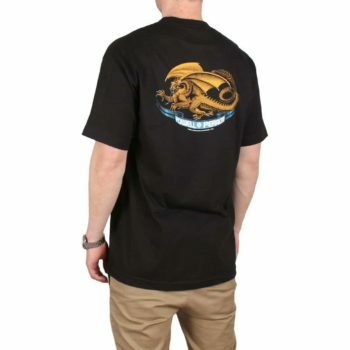 The Powell Peralta Oval Dragon t-shirt is a short sleeved tee, featuring a Powell Peralta 'Oval Dragon' graphic on the upper left chest and larger on the back. 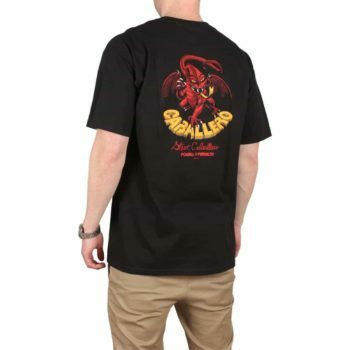 The Powell Peralta Cab Dragon II t-shirt is a short sleeved tee, featuring a Powell Peralta 'Caballero Dragon II' graphic on the upper left chest and larger on the back. 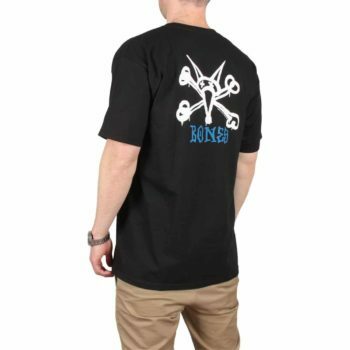 The Powell Peralta Rat Bones t-shirt is a short sleeved tee, featuring a Powell Peralta 'Rat Bones' graphic on the upper left chest and larger on the back. 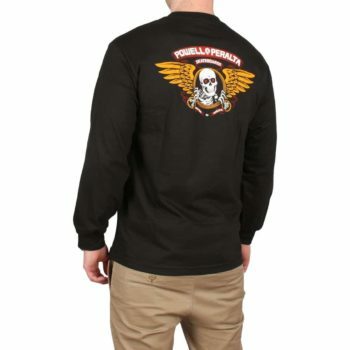 The Powell Peralta Winged Ripper t-Shirt a long sleeved tee featuring a Powell Peralta winged ripper graphic print on the upper left chest and a larger print on the back. 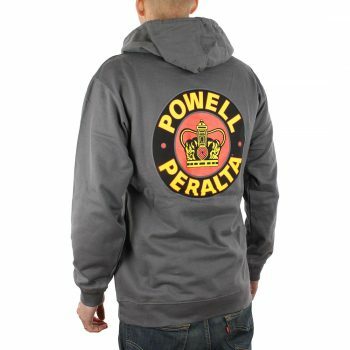 The Powell Peralta Ripper pullover hoodie is a quality hooded sweatshirt made from a soft brushed fabric and features the classic "Ripper" logo on the left chest and centre back. Width: 8.25" / Length: 31.95"
Nose: 6.88" / Tail: 6.63"
The Powell Peralta Supreme pullover hoodie is a quality hooded sweatshirt made from a soft brushed fabric and features the classic "Winged Ripper" logo on the chest and centre back. 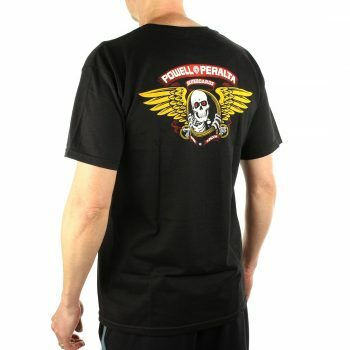 The Powell Peralta Ripper T-Shirt is made from 100% cotton with a screen print design on the chest and back.